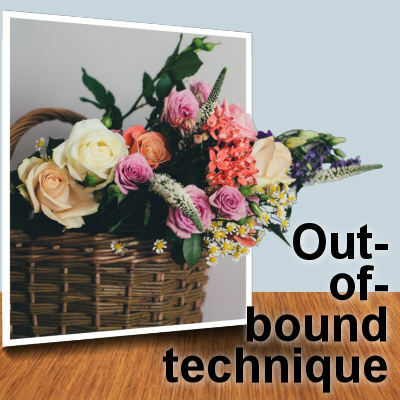 If you are creating elements, for scrapbooking, card making or other creative projects, you will typically want to give a more realistic appearance to your element instead of the default flat looking effect of a graphics program. Where would you get those textures? What is in a scrapbooking kit? If you are new to digital scrapbooking, you might have some questions about the supplies that you can purchase, download or create. 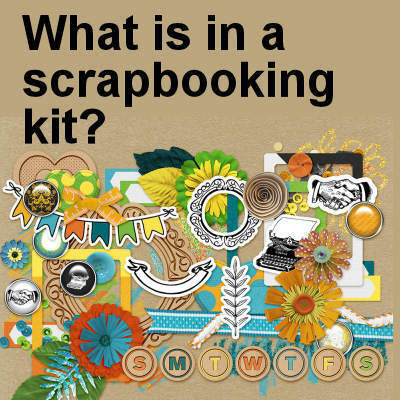 Let's have an overview of what is a scrapbooking kit. Read moreWhat is in a scrapbooking kit? 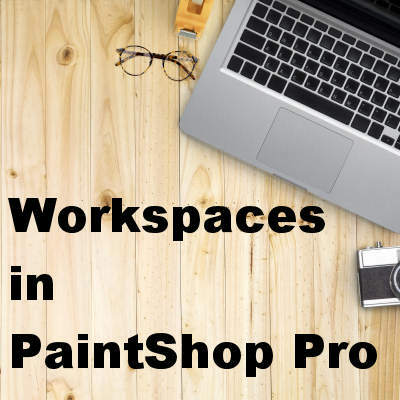 When version 2018 of PaintShop Pro was developed, in 2017, one of the goals of Corel was to make the program and its interface easier for the users. Newcomers would have a simpler workspace with fewer tools so they would not be overwhelmed. Did that work? To some extent it did, but at the same time, it surprised many regular users who upgraded to that version. Even newcomers might be a bit lost if they try to follow some tutorials that use commands or tools that they can't seem to find. 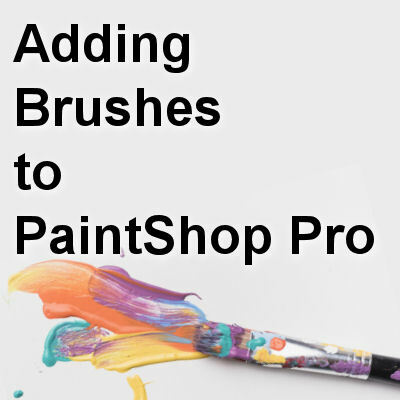 Brushes are extremely powerful tools in PaintShop Pro and if you go online, there are a lot of resources that you can use to add brushes to your program, however, different sources will offer them in numerous formats and each of them requires you to get them inside PSP differently, which can become confusing. Let's streamline all those options. Filter Forge is a powerful plugin that is promoted and advertised as a Photoshop plugin. 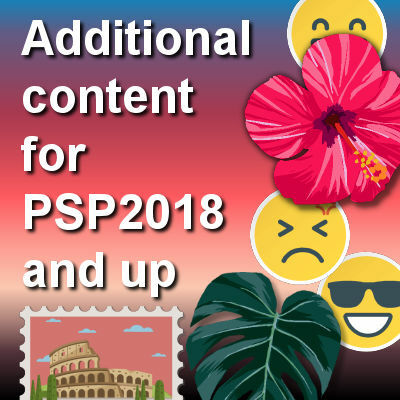 Interestingly, it works perfectly well with PaintShop Pro also and allows users to use thousands of filters to their image. 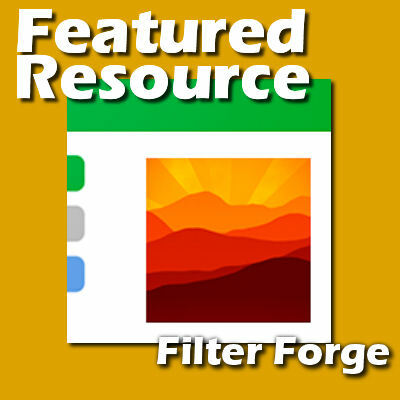 Filter Forge can create various shapes, patterns, textures and photo effects that you can further customize. Can you bring a sewing pattern into reality? Do you have a passion for textile transforming into clothes, home essentials, accessories, and the like? 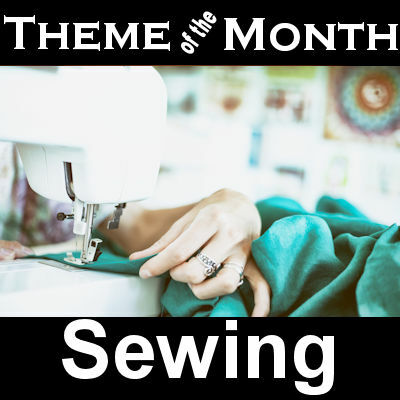 You may be sewing as a hobby or as a career. You may have just sewn your first button or gone through thread like there’s no tomorrow. For some, sewing is a form of therapy. For others, it’s a career they enjoy. Whatever your take may be, for sure, your sewing prowess deserves a page. 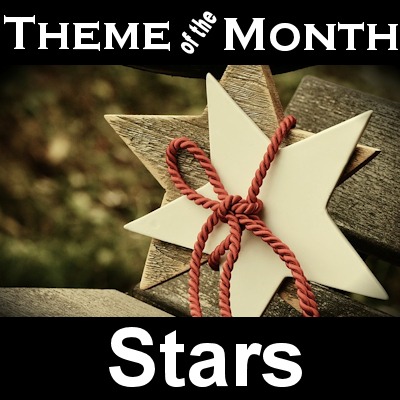 Take inspiration from the following layouts. Some commands are missing in PSP? 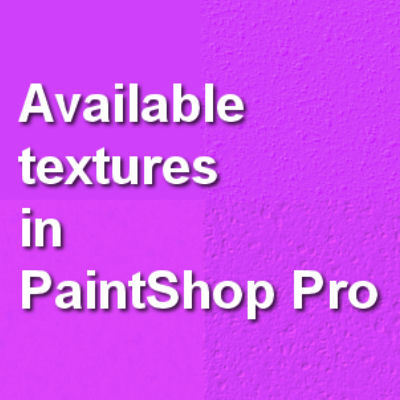 Every version of PaintShop Pro is slightly different than the previous one. Some new tools will appear in the current version, some commands might change, some functions will be added, the interface gets modified. However, you might have a hard time finding some commands and tool. Are they missing? 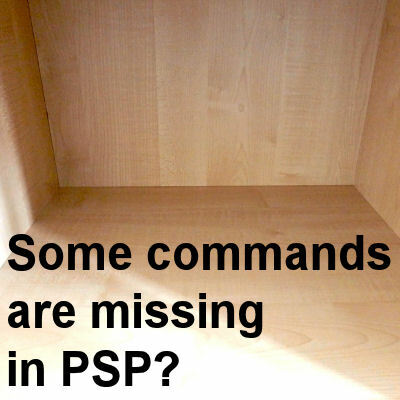 Read moreSome commands are missing in PSP? If you are looking for specific information about a topic, you will likely go to Google and search. 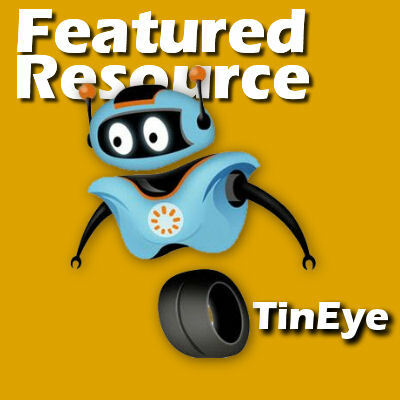 The words you will enter will then be searched against keywords on millions of sites, articles and other places online. But what if you are looking for a specific image or photo? How can you search for it online? 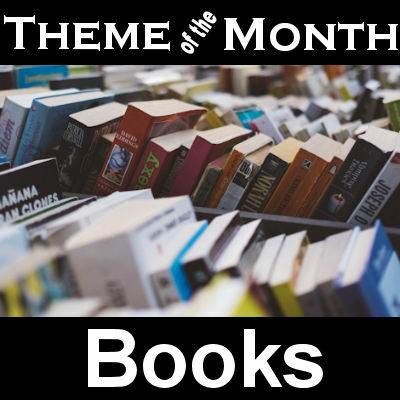 Indeed, books are all that and more! 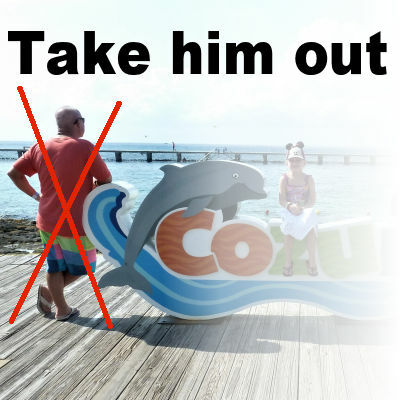 With the power of PaintShop Pro, you can create photo edits that will make you, or anyone else, appear in locations that you never visited in real life. 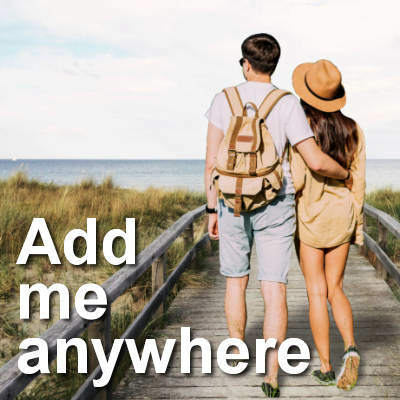 The process is quite simple and with it, you can "visit" the whole world, the most beautiful beaches, cities, mountains or attractions. Let's travel, with PaintShop Pro. 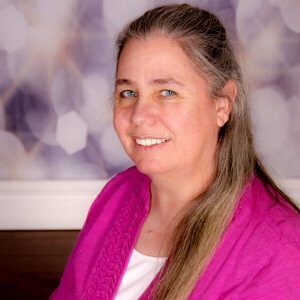 Let's meet another member of our growing Campus community. 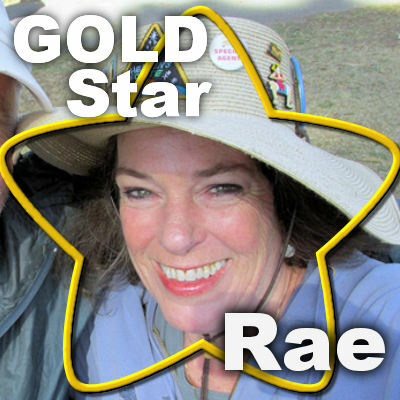 And again, although she is part of a "scrapbook" campus, her main focus is not scrapbooking! Using graphics programs allow us to manipulate images in ways that would have been unheard of, without those tools or extremely difficult or time-consuming. The Out-of-bound technique is one of those effects that can be done very creatively to enhance various photos. The principle is simple: part of the image looks like it is coming out of the actual picture.